Teacher's manual. 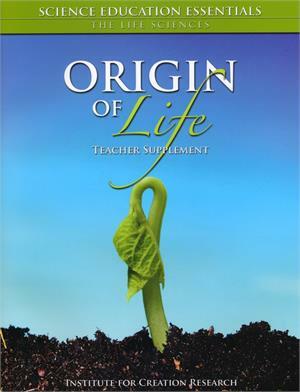 The first of a new teaching supplement series, Origin of Life deals with the most crucial issues in science education today. These materials are designed to enrich and reinforce your students' learning. 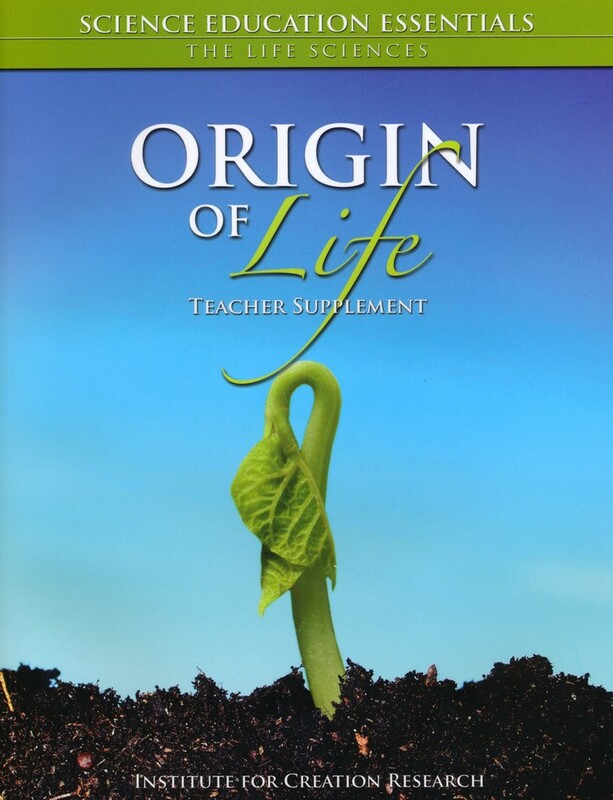 Science Education Essentials are designed to work within your school's existing science curriculum. 46 pages.